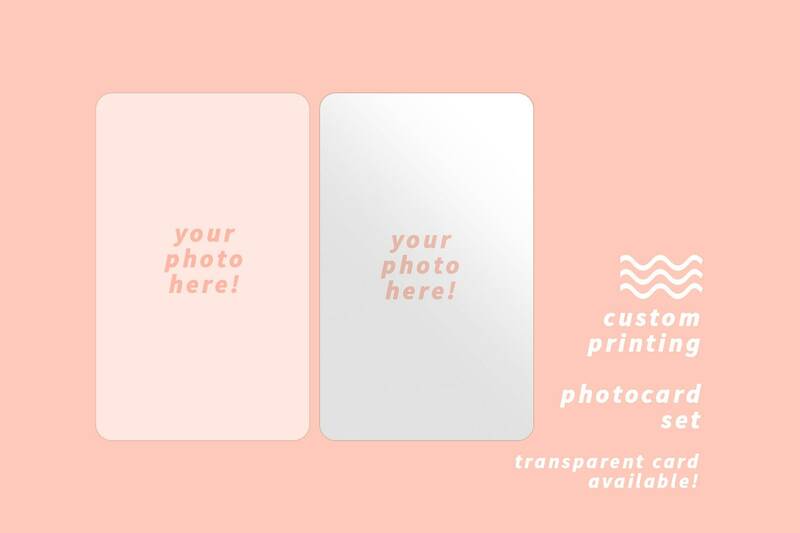 CREATE YOUR OWN Pvc Photocard Set! 1. Please contact me with your prefer image by clicking ASK A QUESTION button. For both front and back. 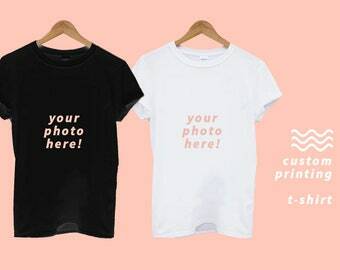 NOTE : 20 pcs per set with the same picture printed. Will be ready to ship in 2-3 weeks or quicker or later. Or the appropriated day according to working schedule/holidays etc. 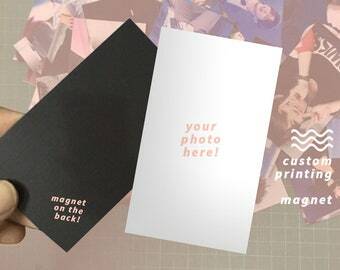 CREATE YOUR OWN Postcard Set! CREATE YOUR OWN Throw Pillow! 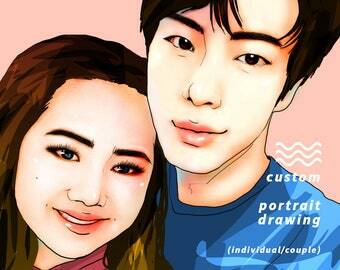 CREATE YOUR OWN Custom Portrait Drawing! CREATE YOUR OWN Personalized Name Tag Keychain! I LOVE this shirt! It’s so beautiful! Fellow Americans: Be sure to order a size up. Wonderful, wonderful, wonderful work! The artist is so talented and she is so easy to talk to, the final work was absolutely stunning! Can't wait to show the drawing to my sister on her birthday, I'm sure she's gonna love it! CREATE YOUR OWN Shaped Stuffed Pillow / Doll!